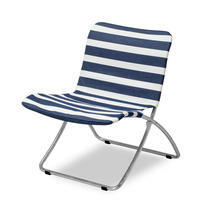 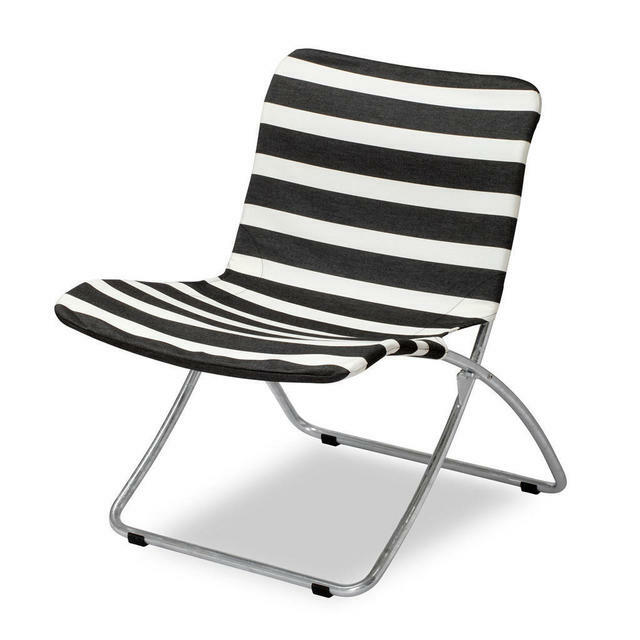 All weather folding deckchairs with bags of retro style. 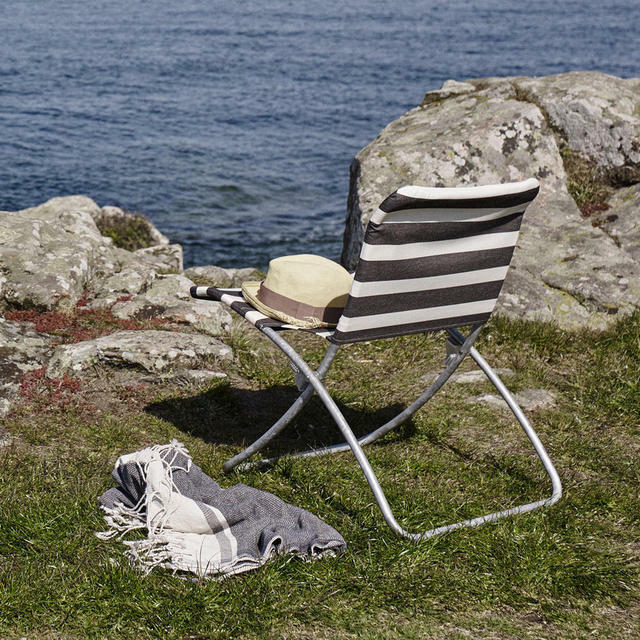 Deckchairs are no longer a thing of the past - reminiscent of wet summers, wind breaks and sand in the sandwiches... these elegant folding retro sunchairs are comfortable, lightweight and practical. 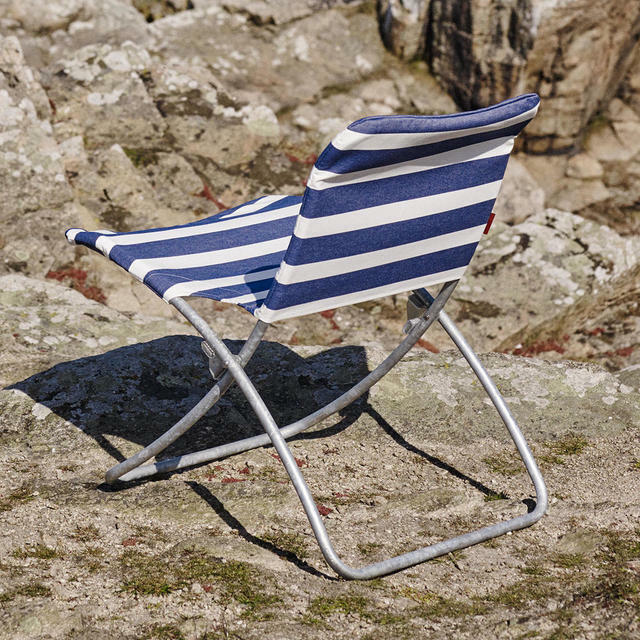 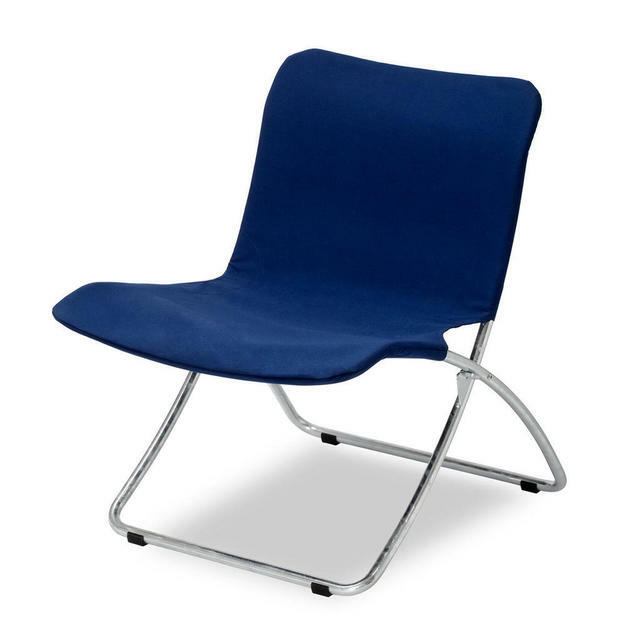 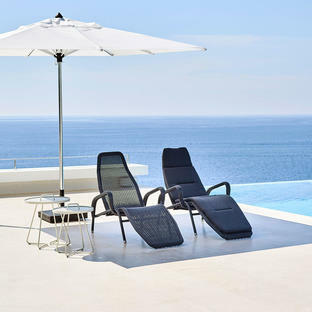 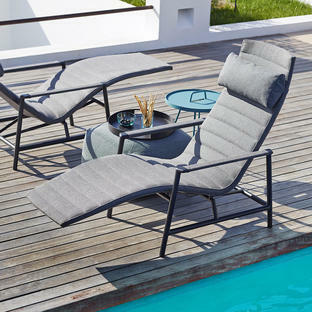 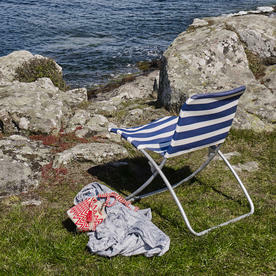 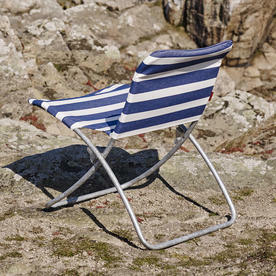 Using quick drying fabric which is UV and weather resistant over a powder-coated hot-dipped galvanised, the sun chair is highly durable and suitable for seaside locations. 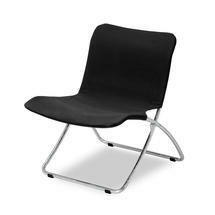 The frame is made from hot-dipped galvanised steel to give ultimate protection from rust. 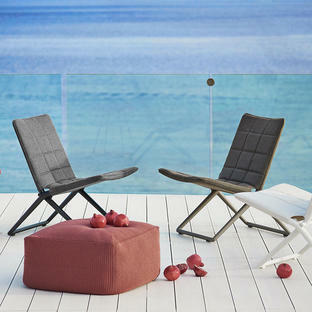 The fabric seating is made using Barriere® fabric which is UV resistant and mildew resistant and will withstand the rain. 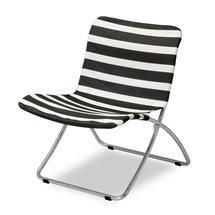 Ideally store inside during the winter months to reduce the need to wash the fabric down. The fabric is quick drying.